The summer holidays are nearly over and I'm starting to think ahead and about Christmas, never mind Hallowe'en and Bonfire Night which we still have to enjoy. But in September there's always the chance that summer may last a little longer and take us through month and in autumn with some late sunshine. Plan a trip to Scotland. We recently spent a week in Loch Ness, which is not the longest or deepest loch in Scotland, but it does hold the highest volume of water of any UK lake, and is one of the most beautiful and picturesque. The Highlands has so much to offer visitors. Here are our top 10 things to do in Scotland with kids that are within a one-hour drive time of Loch Ness. Newcastle upon Tyne is not only the most northerly city in England but also the place where I have lived for over half my life. It's a university city, with Newcastle and Northumbria, located on the north side of the River Tyne in northeast England. On the south side of the river is where you find the town of Gateshead - there are seven bridges connecting the two places across the river. If you are in Newcastle try the Bear and Natural Kitchen. It is a health-conscious café, run by a fully qualified nutritionist and serving up exciting healthy food and drinks. Open Monday to Saturday, they serve breakfast, lunch and snacks that are healthy yet hearty. On the menu, you’ll find familiar foods such as breakfast dishes and pizza but these are different. They are packed with a lot more nutrition and less of what is bad for you than the usual ones. 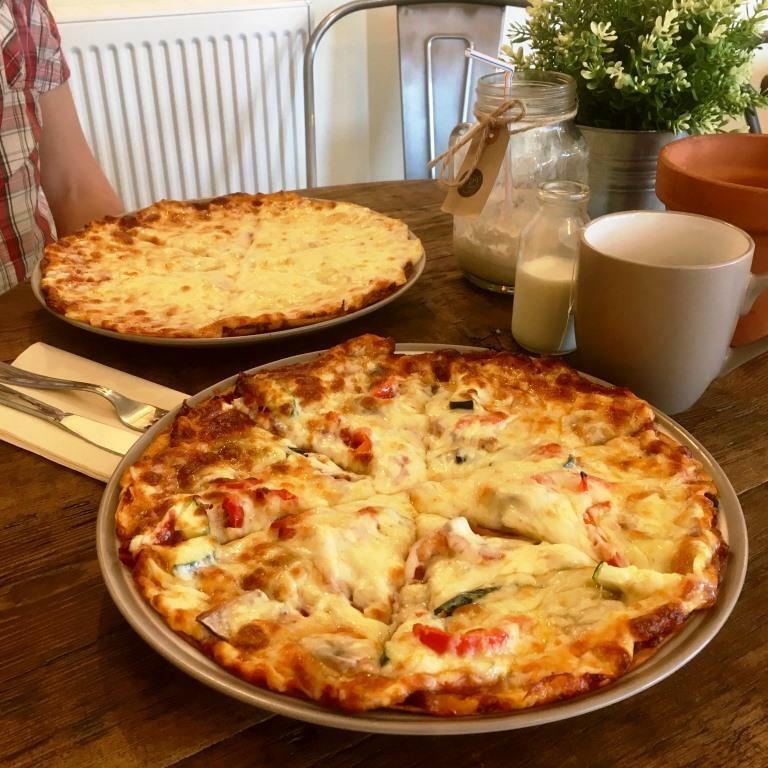 We tried the gluten-free chickpea pizzas but there is still lots on the menu to tempt me next time. 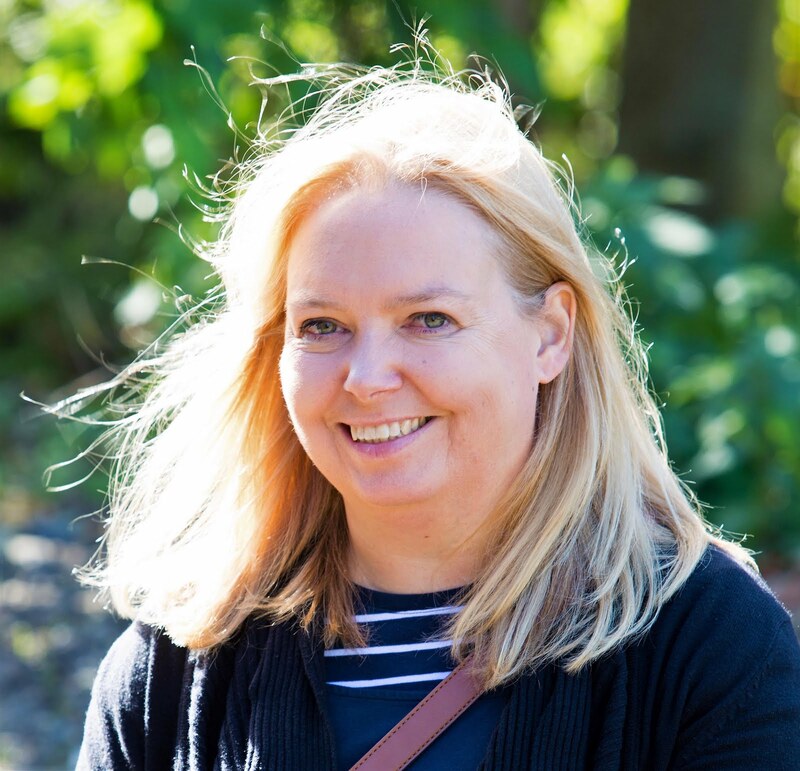 So now that we have over six years experience of preparing for the new school academic year, I thought I'd share some of my top tips for starting school with you. 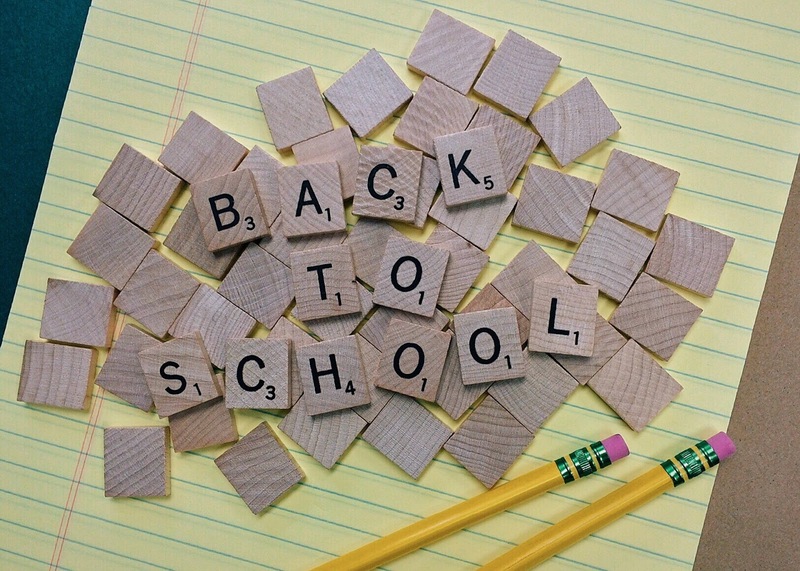 It's not long now until the boys go back to school but here are our top 10 tips on how to save time and money when preparing for back to school. Use up any remaining tomatoes from your garden or allotment on our four favourite tomato recipes. If you don't have any left you can always just buy some more. My favourite recipe is chilli tomato chutney. I just love the taste. Spicy, fresh and flavoursome – makes any sandwich instantly better. However, tomatoes are so versatile that you can make soup, salads, BBQ sauce, guacamole, pizza toppings and pasta sauce so easily. Itty Bittys are one of the recent crazes from Americ but are pretty popular in the UK now too. You have until 19 September to enter our competition to win 6 Itty Bittys. Itty Bittys, if you don't know, are adorable plush toys that stand roughly 5 inches tall - honestly so cute. Well, there are so many songs about September to choose from, but I think one of my favourites is Green Day's - Wake Me Up When September Ends. The song is intended to convey the song's central theme of loss and has been dedicated to many victims of the disasters, of whom we seem to have far too many at the moment. Then there is also September by Earth, Wind and Fire - with and without Justin Timberlake and Anna Kendrivk. 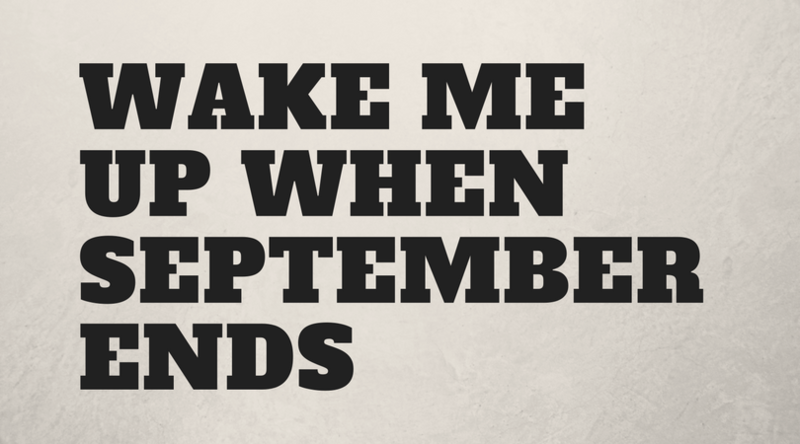 Or September Mourn by Neil Diamond; A Lonely September by Plain White T's or Bob Dylan's September of My Years. 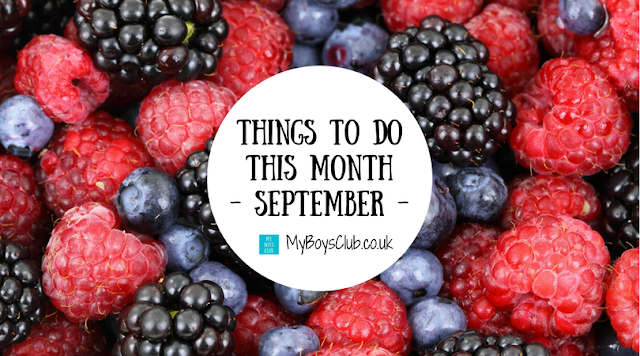 And One September Day by Nina Simone or JP Coopers September Song, that you have a listen to. Enough to make a cool playlist too. I love the idea of a trip to Scotland. I have always wanted to visit. Loch Ness seems so magical! I've always wanted to visit Loch Ness. Definitely one for the wish list! I want that gluten free pizza but it's too far to travel :( Back to school this week, I'm not ready!